Whether you visit our location in Annapolis, Bowie, Crofton, or Gambrills, we offer all of the same orthodontic services. You will be treated with the same attention and experience the same high level of quality care. We are committed to making sure you receive outstanding orthodontic treatment. Invisalign: This clear alternative to traditional braces is perfect for any age. They are also removable allowing wearers to eat and drink whatever they want. Braces for adults: It’s never too late to fix your smile. One of every four patients we see at Labbe Family Orthodontics is an adult. We have the experience to give you the smile you want. 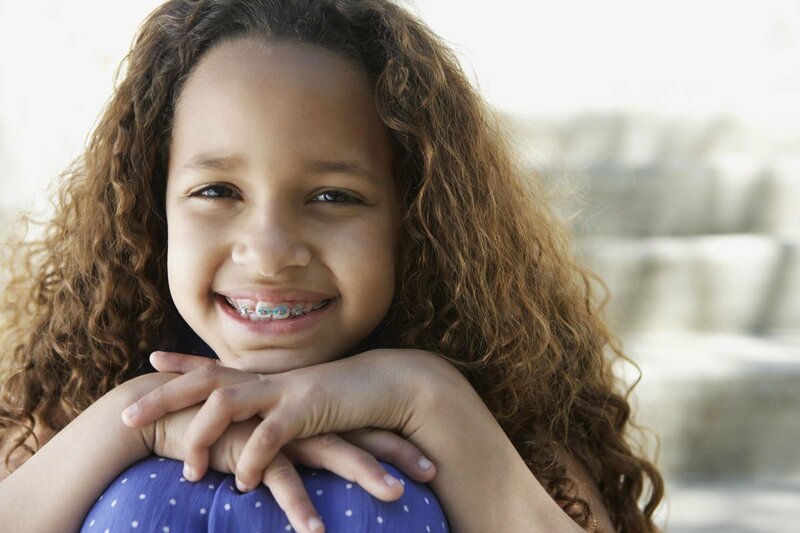 Braces for children: The earlier orthodontic problems are caught, the more appropriately they can be treated. We can help formulate a proper plan of treatment early on. Clear braces: For those looking for an invisible alternative to traditional braces, clear braces are the perfect alternative. We can help you pick out the right clear brace system for you. Ceramic braces: While less noticeable than traditional braces, ceramic braces do not go completely unnoticed. They offer some invisibility while being less expensive than Invisalign. Surgical orthodontics: Our offices offer more than just braces. We can also align the upper and lower jaws to improve your ability to speak, chew, breathe, and more. Braces are used in conjunction with surgical orthodontics. All four of our locations are state of the art and have the equipment necessary to perform the orthodontic services required. Our clients know that their orthodontic treatment is our top priority. That’s why we offer a complimentary evaluation to ensure that you get the orthodontic braces treatment you need.